Hey #BellaNaijarians, I am back again. 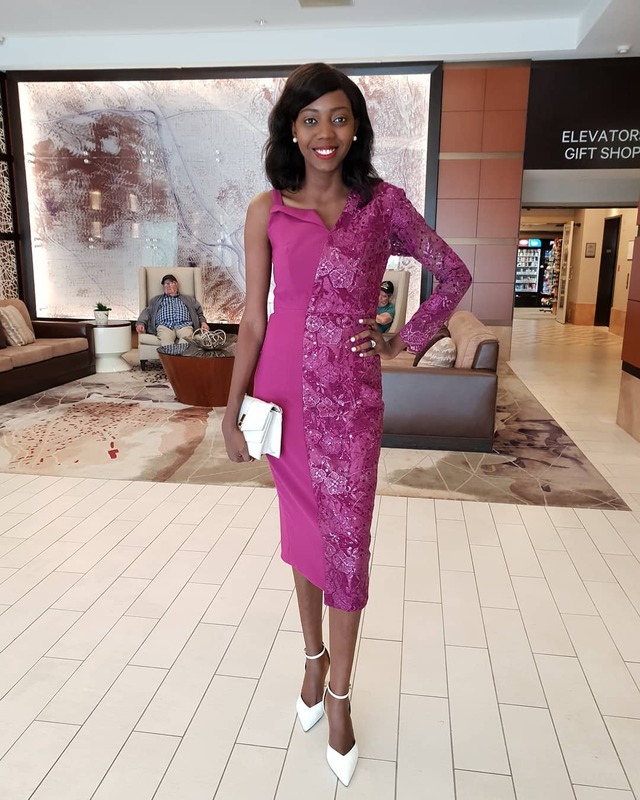 You already know it is Mercy Akamo bringing you all the updates on the #NollywoodinHollywood showcase courtesy of our amazing partners Air France. Yesterday was the first day of the showcase (see the updates here) and it was enlightening. Today, I also got to attend the second and last day of the showcase. Join me as I take you through the events of the day. 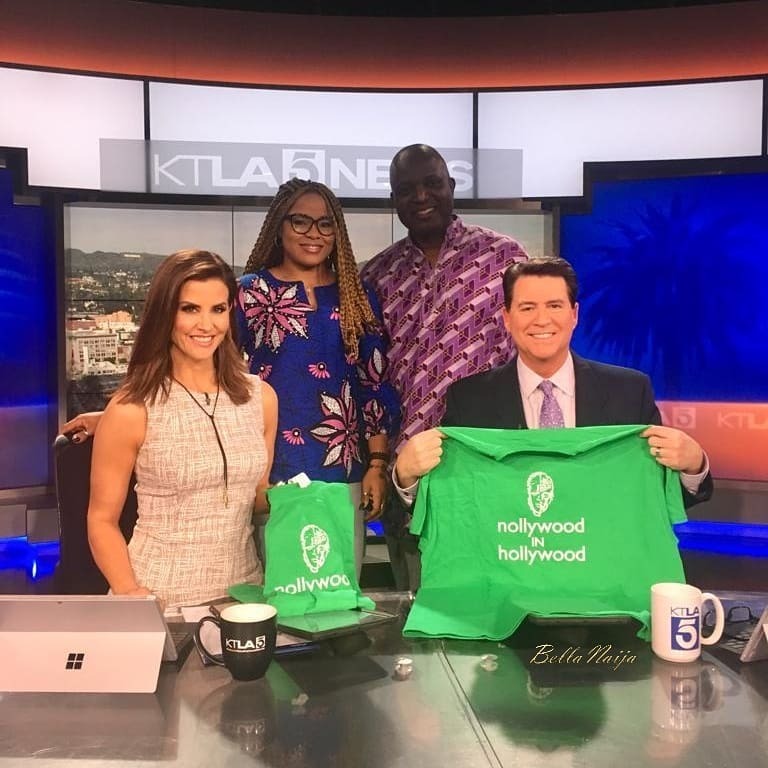 Before the event, Tope Oshin and the Founder of Nollywood in Hollywood were interviewed by KTLA where they shared about Up North and what the showcase means for the film industry. 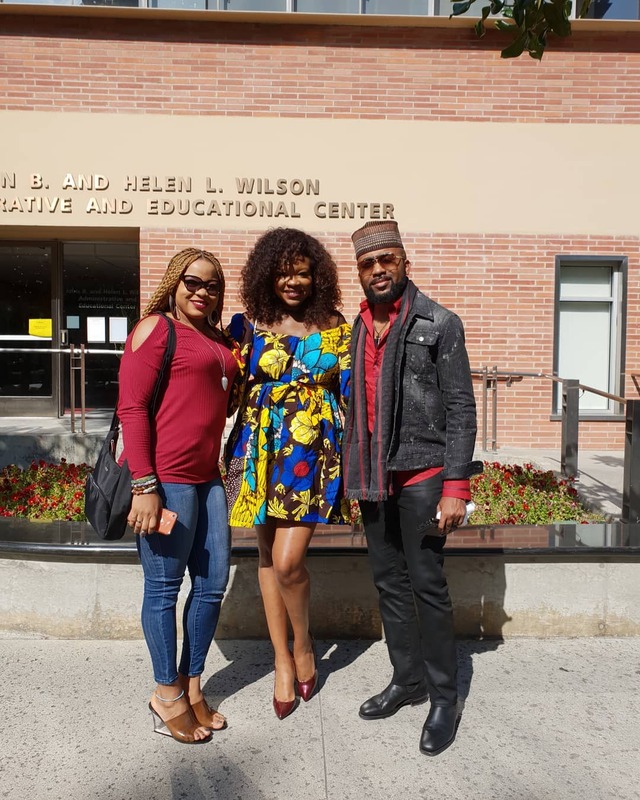 Then Tope Oshin, Kemi Adetiba, and Banky W arrived at the University of Southern California’s School of Cinematic Arts for the day’s event. We kicked off the day with a panel discussion in which Kemi Adetiba, Banky W and Tope Oshin talked about how their previous career paths led them to their first breakthrough feature. Right after that, Kemi Adetiba and Banky W spoke on how to harness talents that are not yet a part of the film industry. Then Kemi Adetiba took time to explain what she thinks made The Wedding Party movie do so well. We also listened to Tope Oshin and Banky W talk on the diversity of the Up North movie. After which, Tope Oshin and Kemi Adetiba spoke about how women can move forward in the industry irrespective of the obstacles and create magic with their films. Then we had the King of Boys producer, Kemi Adetiba, tell us how she switched from making romantic comedy movies to thrillers. We really had to talk about Netflix and how it can positively impact Nollywood. 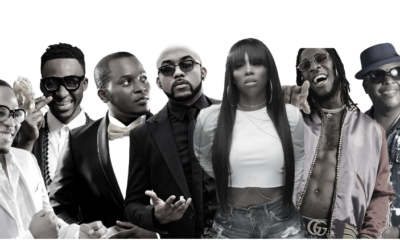 Banky W and Kemi Adetiba did justice to it. To bring the Q and A session to a close, our Nollywood stars explained the reasons why Nollywood films are becoming a global product. After the screening of King of Boys, Kemi Adetiba talks about what inspired the movie. Now the screening is over and I got to speak with some people. Alex from the University of Southern California talks about the school’s exciting partnership with #NollywoodinHollywood. I caught up with Freda and she lets us in on how much she enjoyed King of Boys. What’s the best way to wrap this up? Kemi Adetiba’s mood after the successful screening of her movie, is the right answer. No doubt, our favs really did have a good time taking Nollywood not just to Hollywood but to the world at large. Well, that’s it for the last day of Nollywood in Hollywood. The #BNxAirFranceinHollywood experience in Los Angeles was truly amazing. King of boys was a complete rip off God father and American gangster. 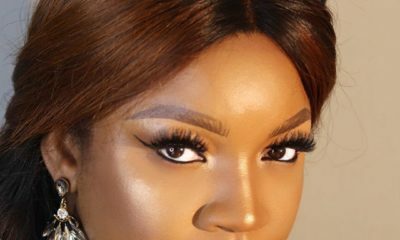 Kemi adetiba is very arrogant in how she speaks about her career. To win an Oscar in 2-5 years, make original films. Tell stories with clarity. Shola sobieake screaming her head off scene after scene is not how to create a dangerous kingpin. One hammer to the head scene and then crying to a minister in the next doesn’t do it either. 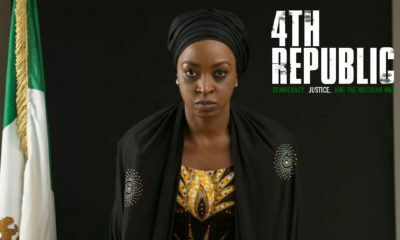 Omotola in queen of Aso Rock was a better plot to have built this thriller from. Some character development lesson is required.